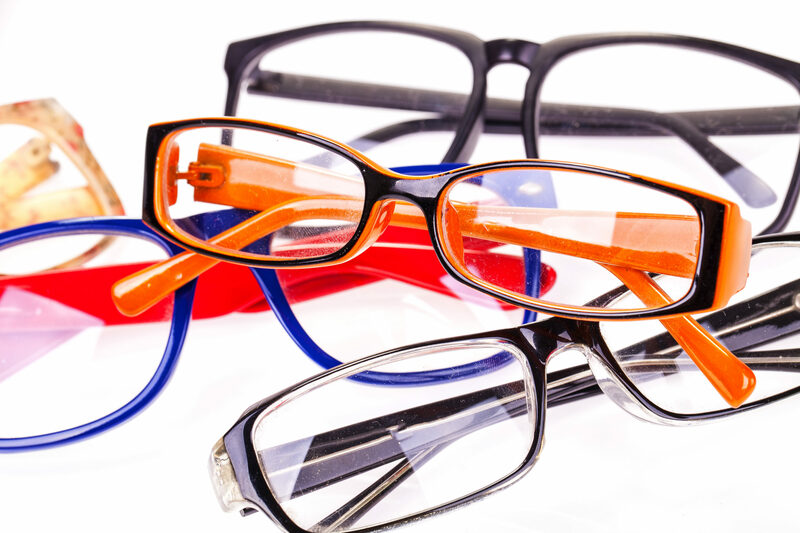 Glasses - The Eye Center Inc.
Styles and brands vary between our two optical shops, so if you don't see what you're looking for please ask an optician if they may be available at the other location. We will file your insurance claim for you and make sure you are getting the most of your benefits. We only offer quality products that we stand behind 100%. We offer the latest in fashion frames, lenses, coatings and sunglasses. Our opticians will help you find the perfect style, color and price range. Both locations carry popular brands, including: Oakley, Ray-Ban, Coach, Gucci, Nine west, Silhouette, Michael Kors, Adidas, Lacoste, and many more! All of our frames include a 1 year warranty. Our opticians will make sure the prescription written by your physician is manufactured according to our strictest quality standards. We use state of the art lenses by Carl Zeiss. Your eyeglasses will be manufactured in one of their laboratories (unless otherwise required by your vision plan). We stand behind our prescription. Our doctors are available if we need to recheck your vision or have adaptation difficulties. If a change of prescription is necessary within 60 days there will be no additional charges. Both of our optical dispensaries offer free glasses adjustments and lens cleaning. Need a minor repair or two? We do those too! Minor repairs are complimentary for all frames ordered through our optical dispensaries. If you buy your first pair of glasses from us, we will give you 30% off a second complete pair purchase. Offer is valid for 1 year from the date of purchase. It cannot be combined with your insurance benefit. Photochromic Demonstrations | View an instant demonstration of Transitions® photochromic technology. See how lenses darken and fade back to clear to provide continual visual comfort and protection.